Today I wanted to introduce you to one of my favorite blog friends, Emily. 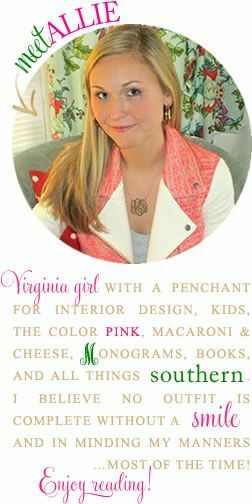 On her blog Recently, she shares tidbits of her life as well as things that inspire her. Emily is someone that I know I could just sit down and talk with for hours and her sweet, cool personality always brings a smile to my face. Because I've been so busy lately, I thought it might be fun to have some guest posts on hand, so without further adieu, here's Emily! (If you'd be interested in guest posting, please let me know in the comments section or by shooting me an email at sundressesandsmiles@gmail.com). Hello Sundresses and Smiles friends! I'm Emily from Recently and I'm so happy to be here guest posting for Allie today. First, can I give a huge shout-out to the lovely, kind and talented Allie? I adore tuning in to her posts every day and catching up on her life and all of the awesome tidbits she has to share with us. I knew I had to think of something great for Allie's readers, so I decided to do a little smorgasbord of glorious tutorials from around the internet. 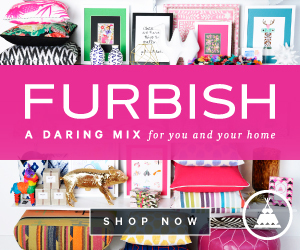 I found all of these to be super fun and fabulous and I hope you will too! I think these DIY paper wheels from Ruffled would be so festive as party decorations or even in a child's room! I absolutely couldn't pass up these precious baby stockings! I can't sew, nor do I have any daughters, but this tutorial from Made By Rae has me wishing for both. 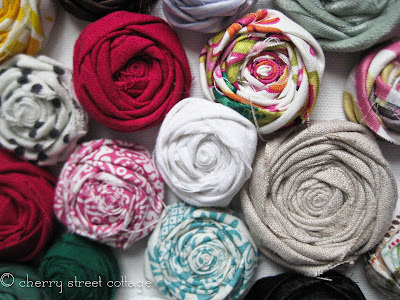 These fabric flowers from Cherry Street Cottage are easy enough for anyone to make. I've seen them all over lately, from headbands to shirts, and the possibilities are limitless! So cute. Have you boarded the bracelet bandwagon? I've always been a fan of wrist bling, so the new slew of handmade friendship and wrap bracelets out there is just right for me. 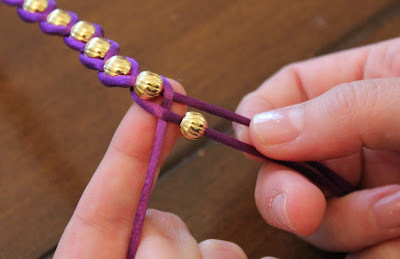 I love this simple and cheap bracelet DIY from Henry Happened. I'll be trying it asap! I couldn't leave you without a hair tutorial, and what better one for the heat laden days we've been having lately than this three bun how-to from A Cup of Jo. 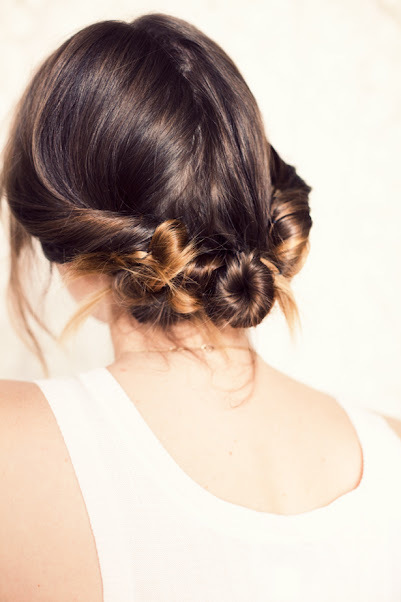 It's so easy and a fun step up from the average ponytail! PS- I found all of these on Pinterest and there's tons more where they came from. Just type "tutorial" in the search box and enjoy! Allie, thank you so much for having me today! I hope you all found something you might like! I am impressed as you are obviously way way more creative, and handy with your hands than I am, this was so out of my realm, as I am very creative but not so good with my hands, can't sew worth beans but am always fascinated to see what others can do! Great ideas! love the CHerry Street Flowers and the new friendship bracelets! Thanks for sharing! The paper wheels are so neat and I love love that hair!! I'll have to check out your blog, thanks for sharing! That bracelet looks surprisingly easy! I can't wait to give it a try. Such a pretty hairstyle. I remember seeing it on Cup of Jo and being blown away! Absolutely cannot wait to make that cute bracelet! Never would I ever pay $200 for that! Yikes!